You can do this on any LG smartphone such as LG G7, LG V30, etc..etc… Make sure to grab a smartphone mount and a tripod because you need to keep your phone absolutely still. You will need a smartphone and a tripod, check out the $11 mount & tripod below. Point your phone away from city lights as much as possible as they will ruin your stars. 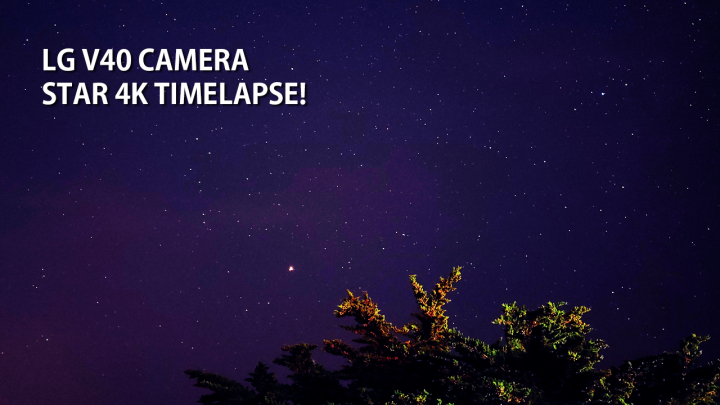 Use the manual photo mode, then set the ISO to 200 and shutter speed to 20 seconds. I find this setting the most optimal but you can play around with it after. To avoid shakes, turn on the timer to 3 seconds so after you press the shutter button, your tiny micro-shake doesn’t ruin your long exposure. things or suggestions. Maybe you can write next articles regarding this article. simply can do with a few % to drive the message house a bit, but other than that, this is great blog. tryiong none the less. I’ve been using Movable-type on several websites for about a year and am nervous about switching to another platform. be shared across the net. Shame on the seek engines for not positioning this put up higher! Hi, I do believe your blog may be having web browser compatibility problems. I’m extremely impressed along with your writing talents and also with the format in your blog.